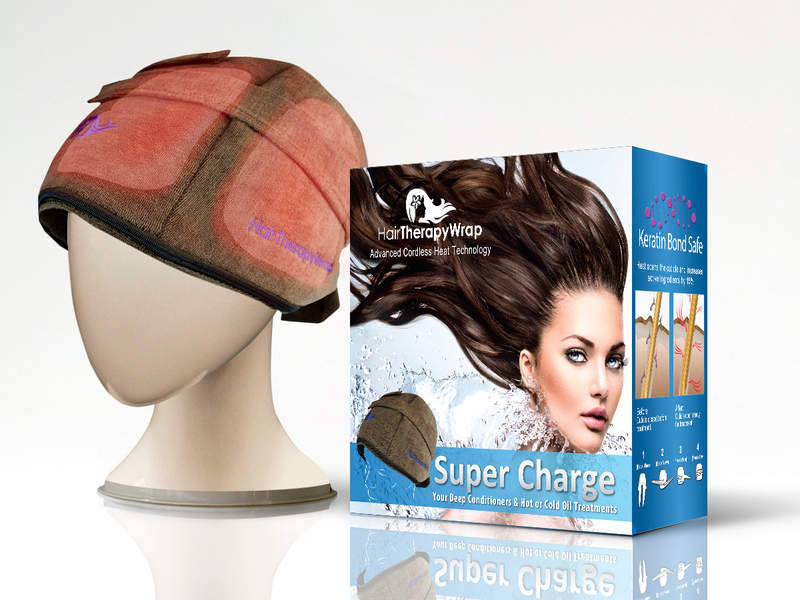 The Hair Therapy Wrap applies gentle heat for up to 30 minutes, encouraging conditioner to penetrate the hair follicles. 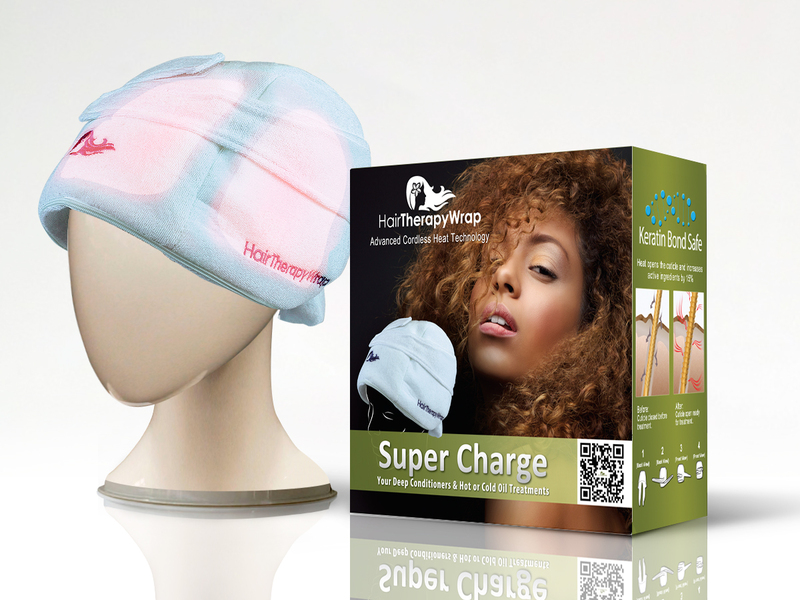 It works very well with Jessicurl Deep Conditioning Treatment! 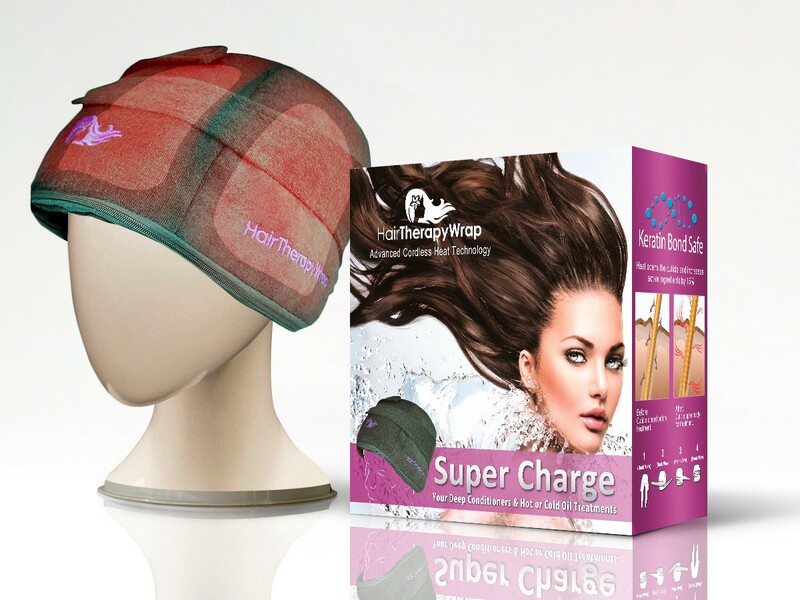 You can use the Hair Therapy Wrap while bathing, relaxing, or around the house! Color may vary.